or denomination the only true one? other faiths eternally burn in Hell? can actually strengthen your faith. Can the lack of faith be the desert of the soul? 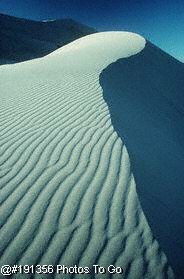 Can life without faith be the desert of the soul?